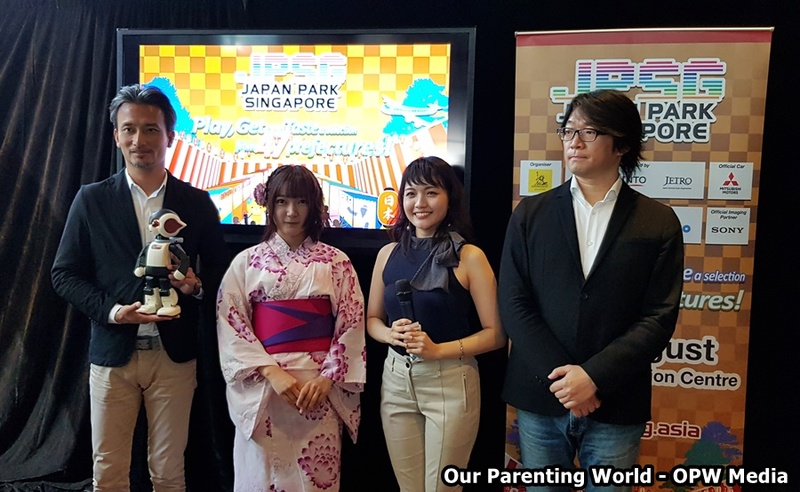 Japan Park Singapore (JPSG) is Singapore’s first all-in-one event for die-hard and casual fans of Japan, held on Saturday, 4 to Sunday, 5 August at Suntec Convention Centre, Halls 403 and 404. 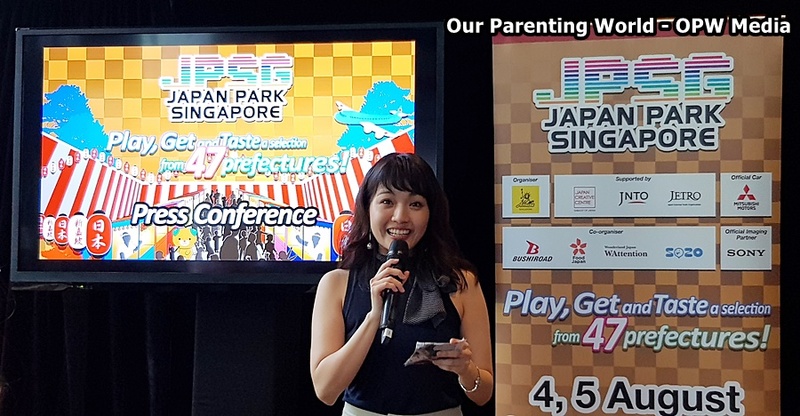 JPSG brings an assembly of the best offerings from Japan’s 47 Prefectures curated into 6 Zones for convenient navigation – WA-Shiok Gourmet Festa, Discover Japan, Lifestyle & Technology, Omakase Stage, Kids Sports Challenge and CharaExpo Mini. 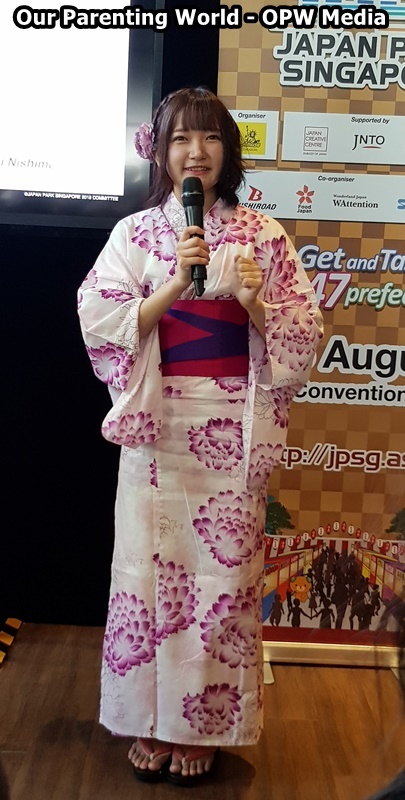 With the event tagline “Play, Get and Taste a selection from 47 Prefectures”, JPSG promises a comprehensive itinerary for all ages. Attendees can expect event-exclusive menus, an exquisite selection of Japanese food and beverages, a curated line-up of currently trending and traditional performances and insightful booths presented by local prefecture representatives offering insider tips to add to your travel bucket list. The Omakase Stage will be a time portal of traditional and popular acts featuring high-profile musicians and performers. Amongst the star-studded line-up is Nishikawa Ukon, the third generation director of the elite Nishikawa Company and a prominent figure of Classical Japanese Dance. He will make his first appearance in Singapore, accompanied by traditional Japanese female dancers for an alluring live performance. 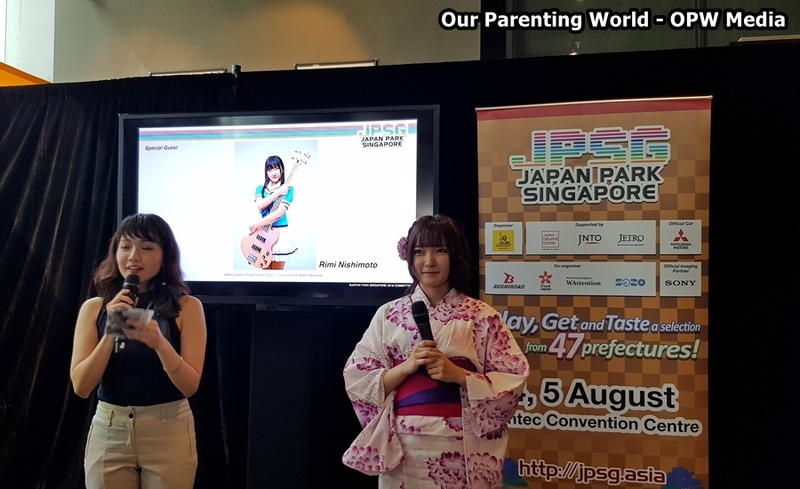 The Organisers, Amuse Entertainment Singapore, have tied in support from industry experts like Bushiroad, overseeing CharaExpo’s operations and content line-up. WA-Shiok Gourmet Festa will be curated and managed by the Organisers of Food Japan, OJ Partners and WAttention, purveyor to successful campaigns like Ramen Revolution and Tanjong Pagar Shotengai. Leverage will also be made on the expertise of SOZO, creators of Anime Festival Asia, to provide value and enhance consumer experience. 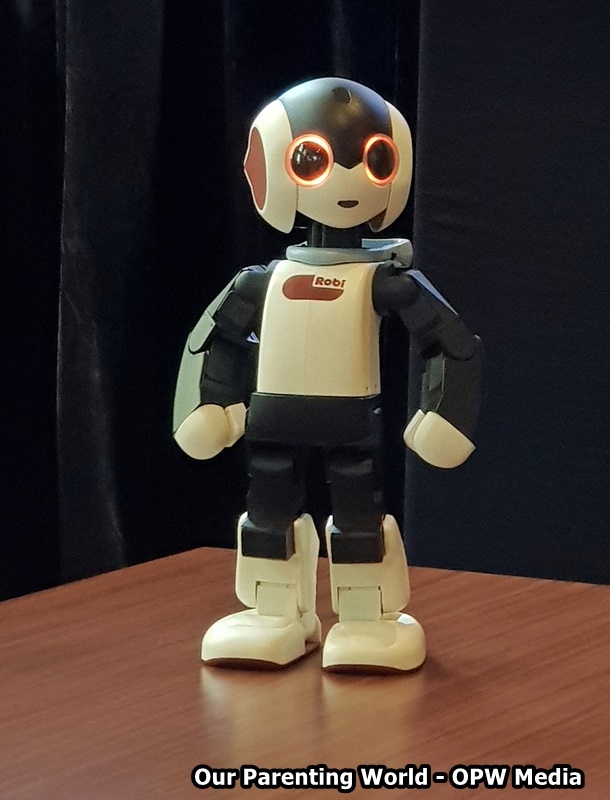 Tomotaka Takahashi, professor and creator of Robi, a popular humanoid robot was at the press conference this afternoon to share with media and guests about his passion in robotics. He shared with us that his passion and inspiration come from his interests for Astro Boy, a Japanese manga series about a humanoid robot. He is still very fond of Astro Boy from childhood till now. To the delight of fans, popular voice actress Rimi Nishimoto voicing Uchigome Rimi of the highly raved about anime series BanG Dream! was also present at the press conference. She shared that she has always wanted to be a voice actress and she would like to encourage everyone that if you have a dream, you should never give up, keep trying till your dream come true! She hopes that people would look forward to her concert together with her band members from Poppin’Party. They are working hard to put up a great performance, please do come and see them at Japan Park Singapore 2018! Poppin’Party will be performing at Japan Park Singapore (JPSG) at the Omakase Stage on 5 August. Come and see the popular girl band up-close! Exclusive culinary dishes by Keisuke Ramen, Bistro Ryu, Fukuyoshi and many more! Online sales for early bird tickets will be available on 16 June via http://www.apactix.com/. Door tickets are available on 4 and 5 August at Suntec Convention Centre, Halls 403 and 404. Children below 12 years old enter for free. For more information, please visit http://jpsg.asia and also updates via Japan Park Singapore’s Facebook page.